Former Japan National Team indoor and beach volleyball player was elected into the national Assembly. As member of Liberal Democratic Party, the 40-year-old Kentarō Asahi will represent Tokyo electoral district in the House of Councillors, which is one of the two Houses in the Japanese National Assembly. Asahi is a former middle blocker, competing for Japan NT in the 1990s and took part at the 1998 FIVB World Championship. 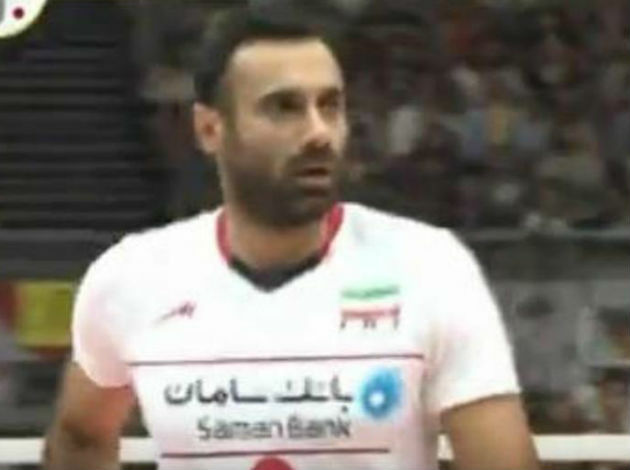 Later he started beach volleyball career and was performing at the two consecutive Olympic Games, the 2008 Beijing and 2012 London. Receive email notification (FOLLOW) about players' and teams’ latest STATS and VIDEOS (you need to be registered).